The Museum features a variety of materials from old tools and photographs to miniatures of industries such as those producing tar and turpentine. 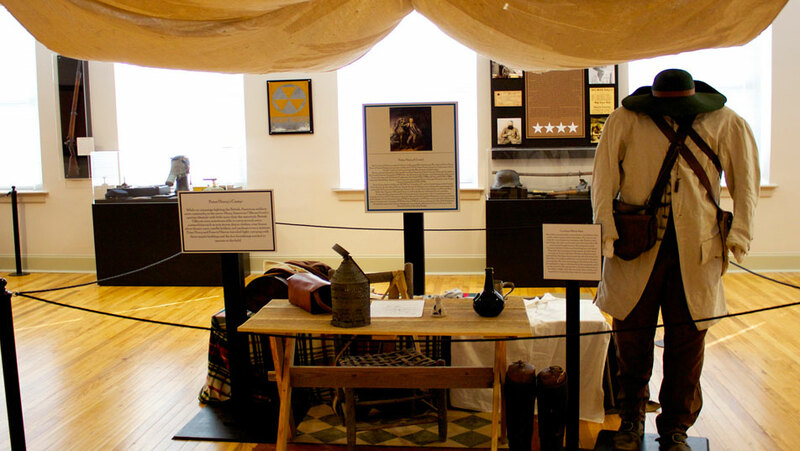 Exhibits include farming tools and implements, household items and clothing, and wildlife specimens and photographs. Guided gallery tours available every Wednesday at 2:00 PM, excluding County holidays. Tours are free and will last approximately one hour. Museum is Free and open to the public. Visitors can view the living natural history exhibit and encounter a variety of freshwater fish that are found in our local rivers and lakes. Please come by and see it for yourself. 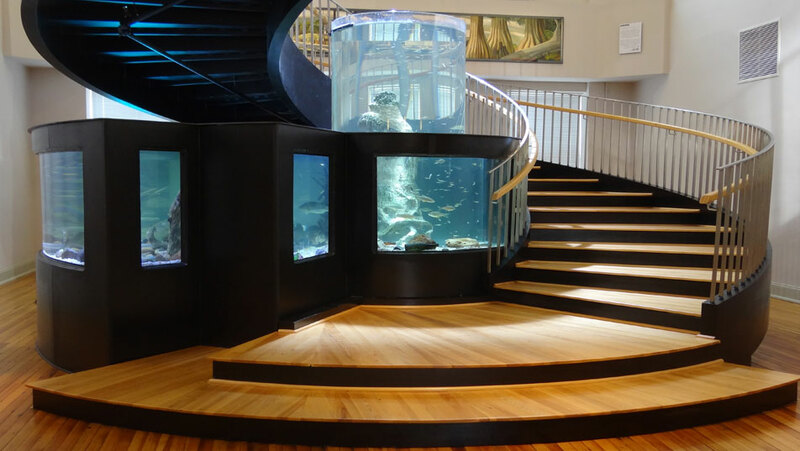 The Horry County Museum has multiple natural history exhibits that you can explore for free. 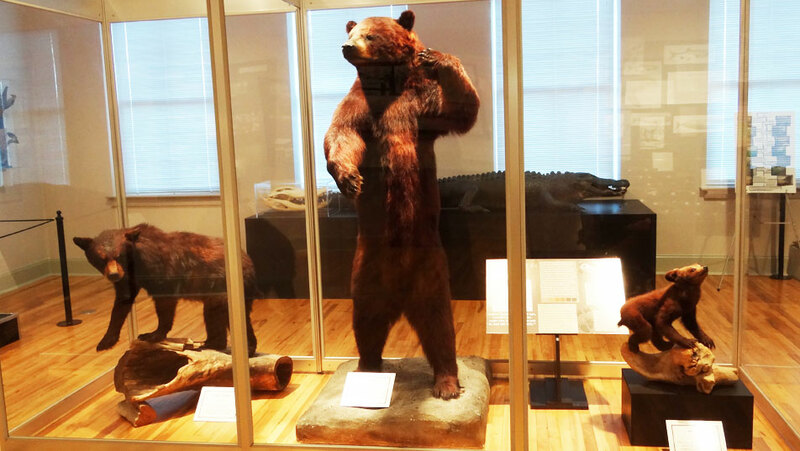 The exhibits includes the American Alligator, American Black Bear, snakes and birds of prey. Come and visit the natural history exhibits to learn why the animals help make Horry County so great. 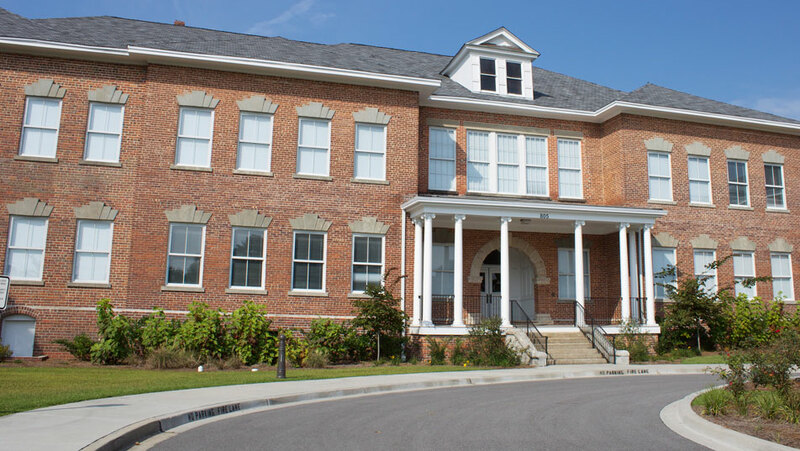 The Horry County Museum has multiple military exhibits that you can explore for free. The military has played a big role in Horry County’s history. Horry County even got its name from an American Revolutionary War captain Peter Horry. The first people of Horry County arrived centuries before the first European set foot on this continent. 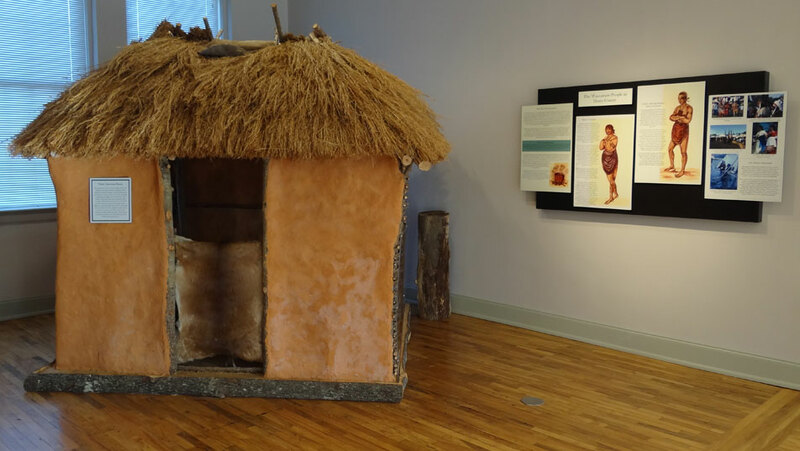 Their life-styles changed throughout the ages in accordance with the changing climate and resources but their heritage remains an invaluable contribution to our lives today. Horry County’s beaches are full of great history and great memories. The Grand Strand has been a valuable part of Horry County’s history from the start with the Seaside Inn, Pavilion, Ocean Forest Hotel, and the tourism. 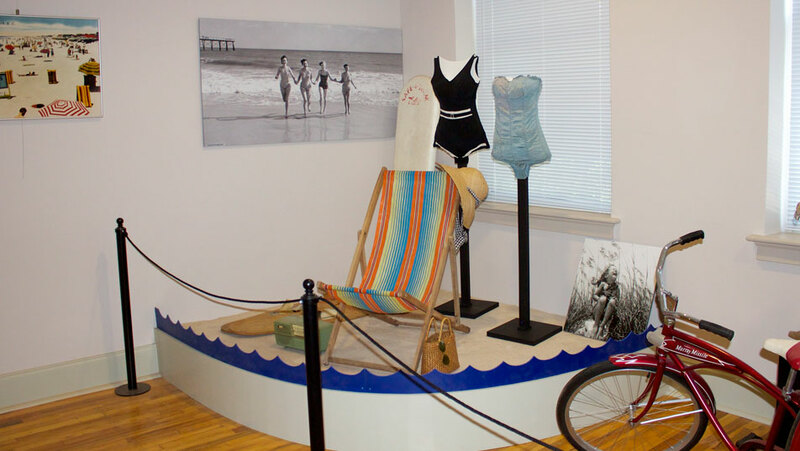 Come and visit the beach gallery and the beach exhibits in the Horry County Museum. Our Changing textiles exhibit features garments, quilts, sewing machines, washing machines, and a loom. 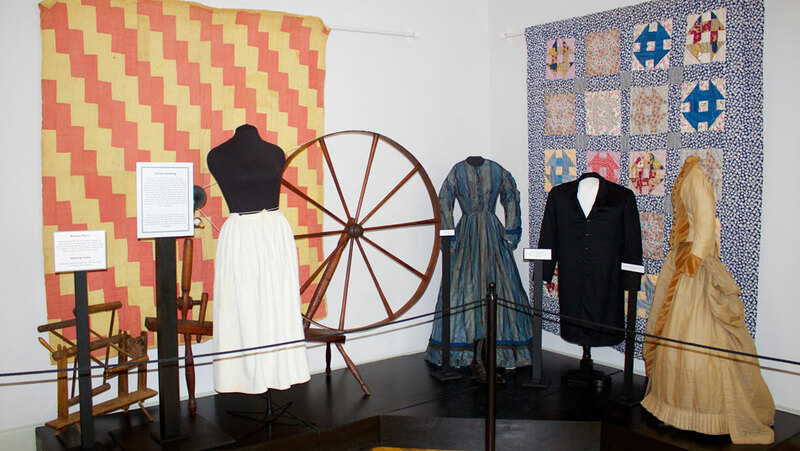 The textiles in this gallery change throughout the year to feature different garments and quilts. Our changing photography gallery hosts contemporary and historic images of Horry County. 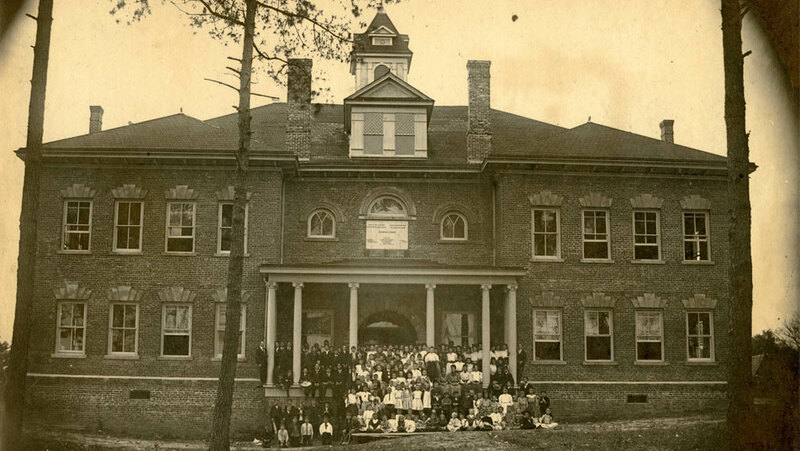 Since 1905 the Burroughs School educated and inspired the hearts and minds of Horry County’s youth. We can see no reason to change a great tradition.